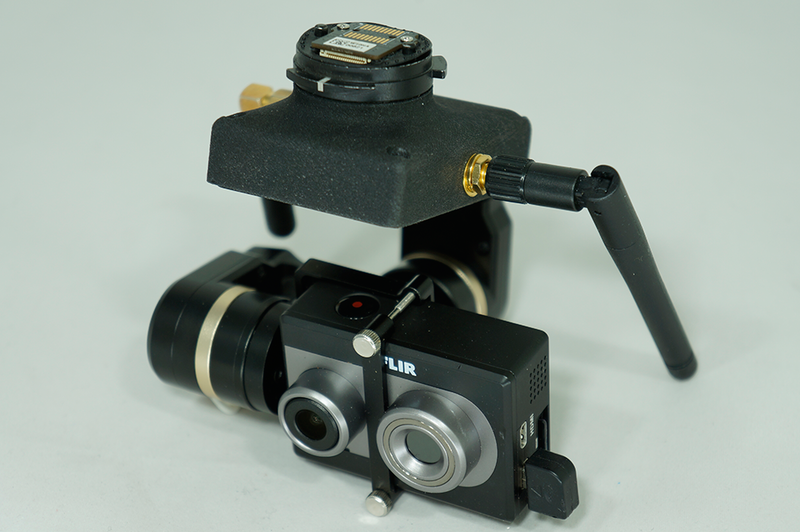 Remote switch between video and thermal image. 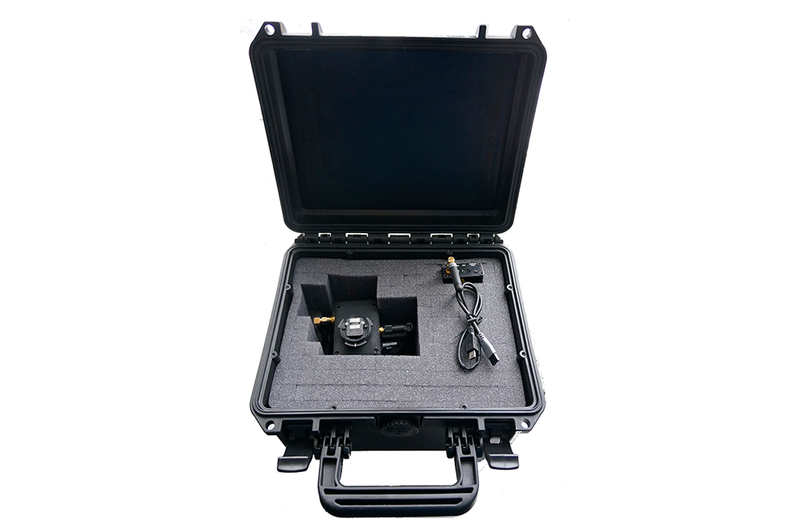 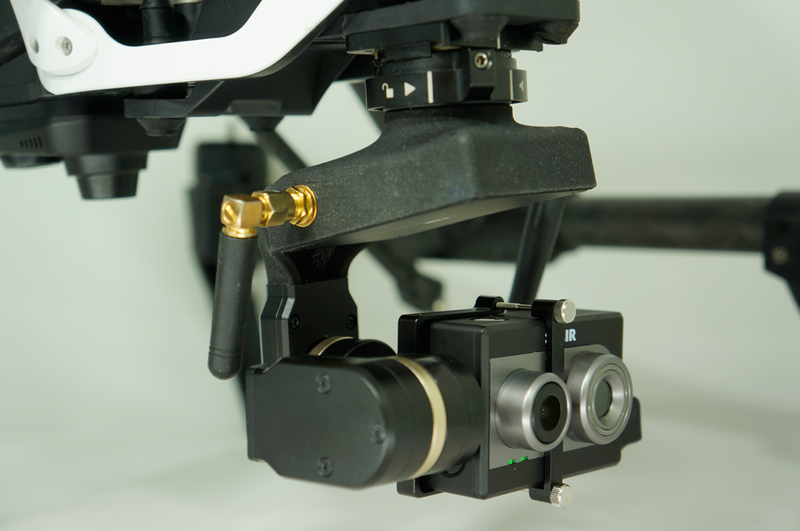 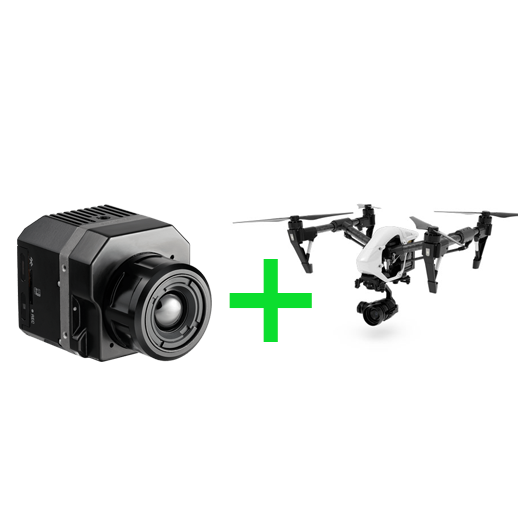 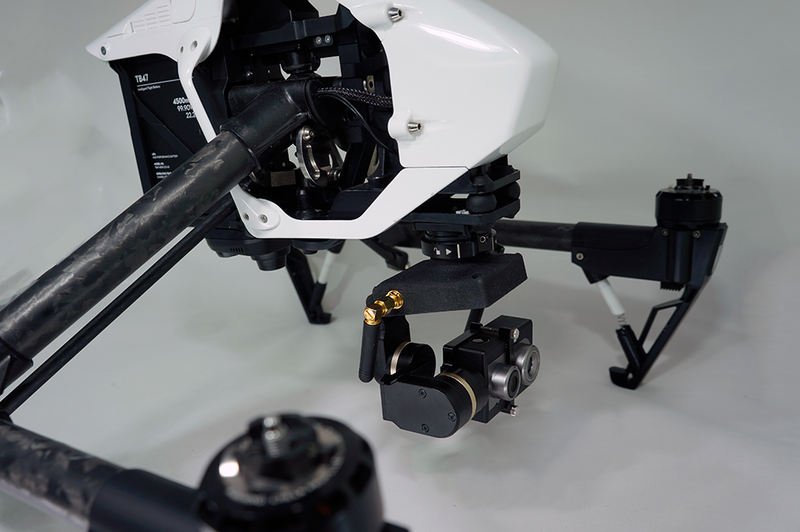 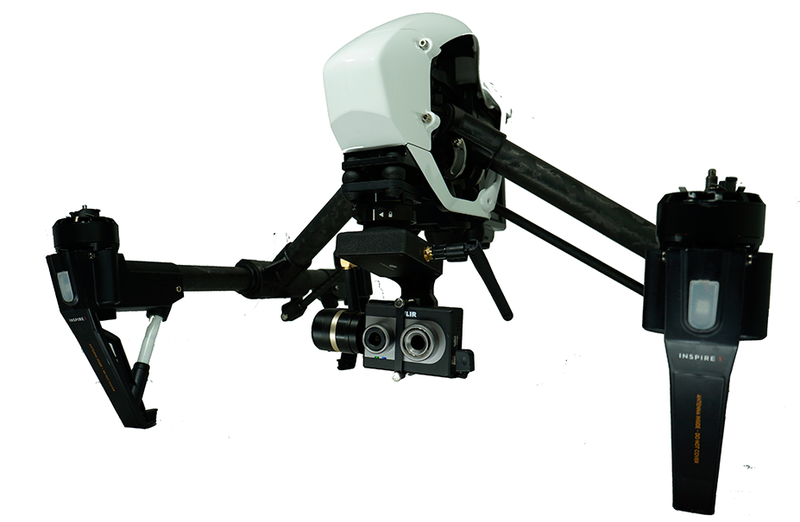 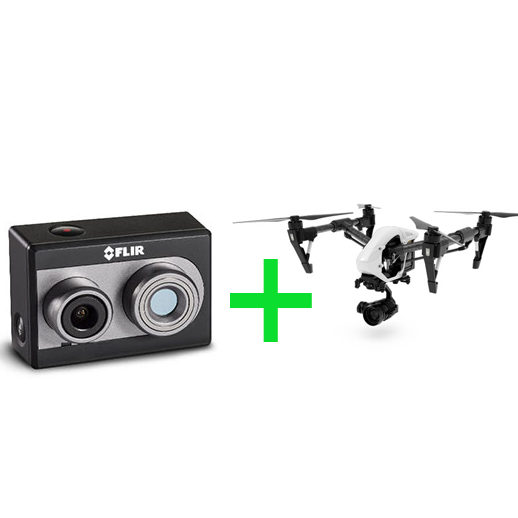 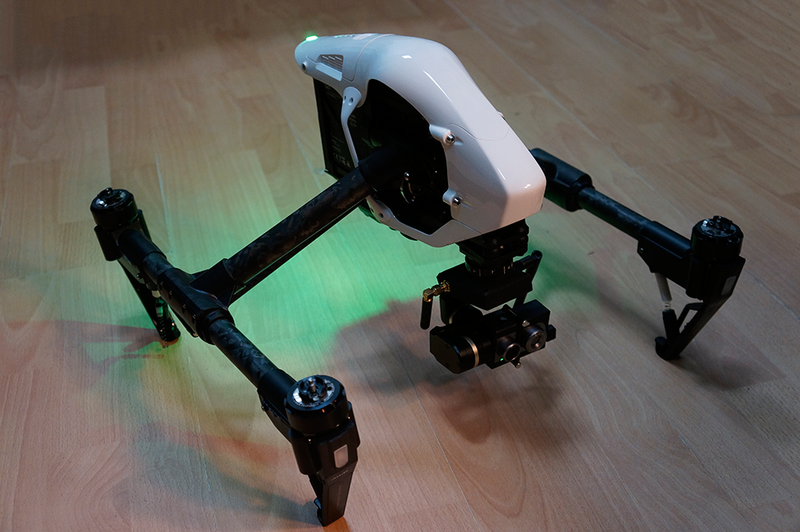 Now you can fly Inspire 1 FPV with stabilized dual-sensor thermal and visible light camera. 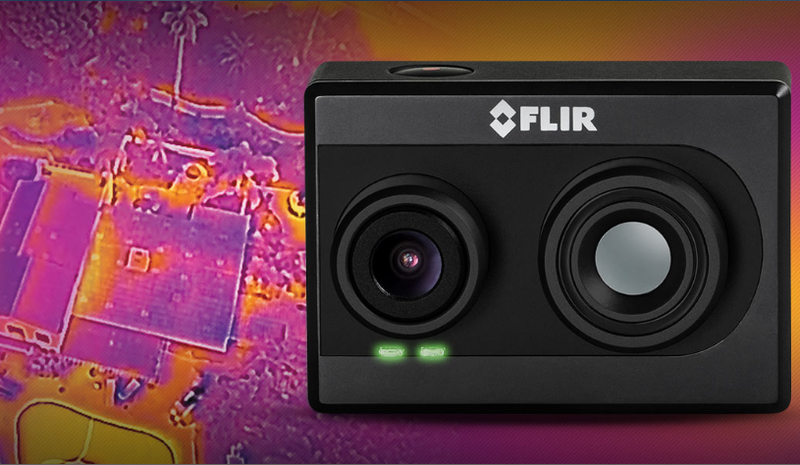 Remote controlled modes: remote switch between visual, thermal, Picture-in-Picture and FLIR MSX Blending combined modes. 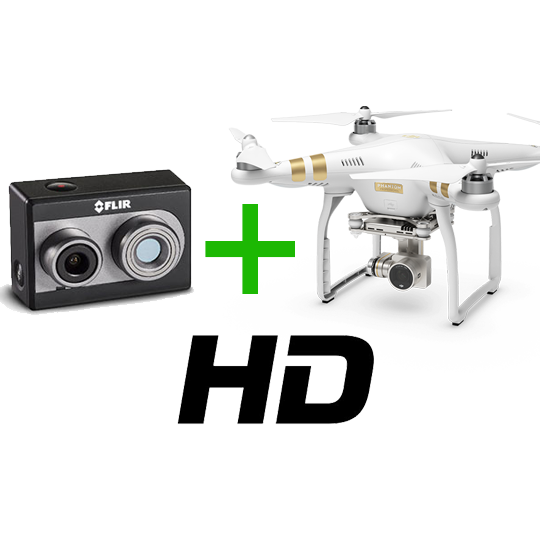 Shipping time is 15 days.